The Instructional Technology Specialist Team is responsible for ongoing technology integration, curriculum, and professional development designed to improve the effective use of technology by students and staff. The Instructional Technology Specialists collaborate with teachers and instructional coaches to successfully integrate technology applications and content objectives, as well as plan, design, and deliver instructional technology professional development. 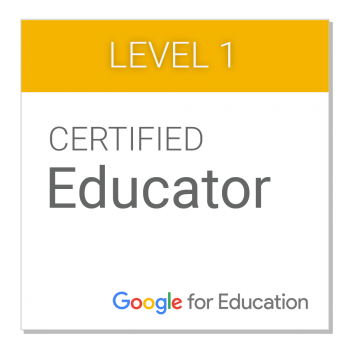 All members of the D.I.S.D Instructional Technology Team are Level 1 Google Certified.